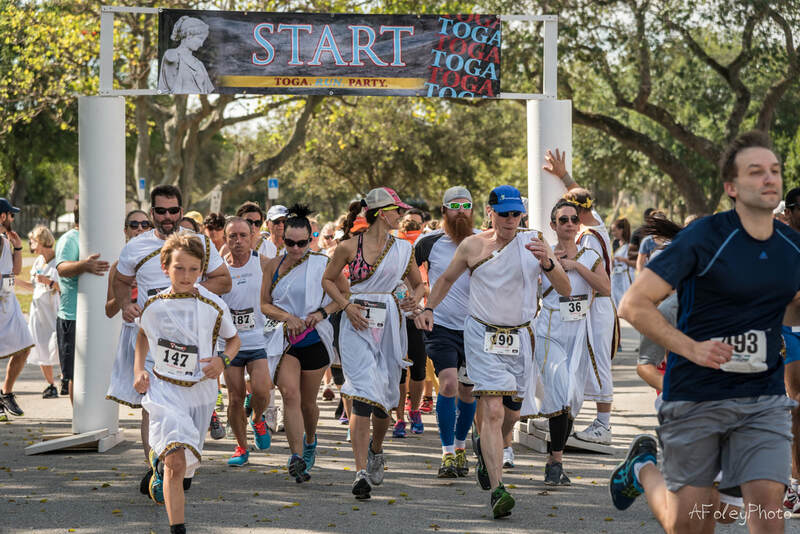 With the help of our supporters, sponsors, volunteers, and you, our inaugural Toga Run and 2nd Annual 5K in Spring Hill & West Palm Beach were a huge success!! 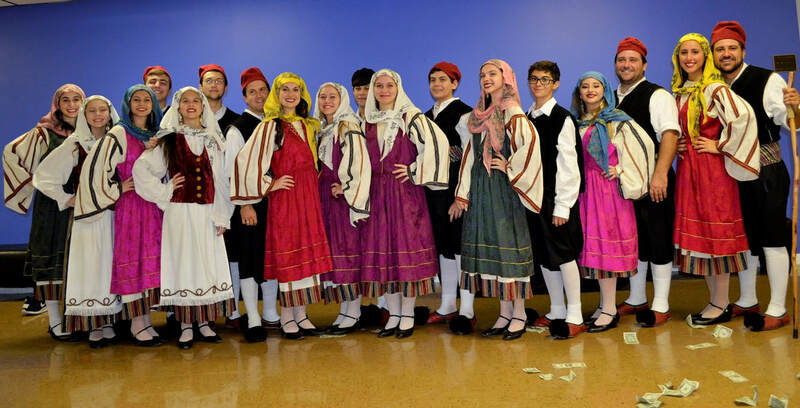 We had an opportunity to make new friends from around the region and the country, as well as help bring awareness to the 8th annual Greek Food & Music Festival in Spring Hill and 43rd Annual Greek Food & Wine Festival in West Palm Beach Florida. 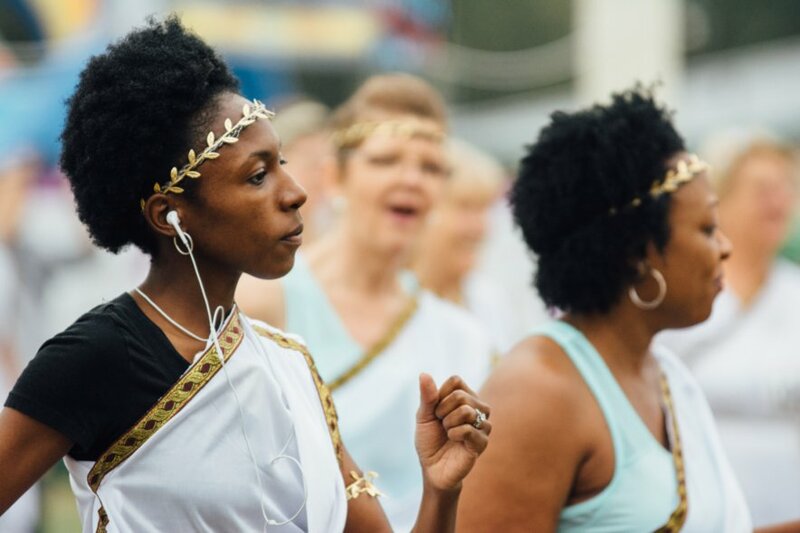 We had several new additions to our 2018 TOGA Run including our Goddess Athena and Warrior Achilles Competition, Timed Event and the best Pre-Race Activities including Greek Dance Lessons, Surprise Performances and not leaving out our Warm Up Dance Party! 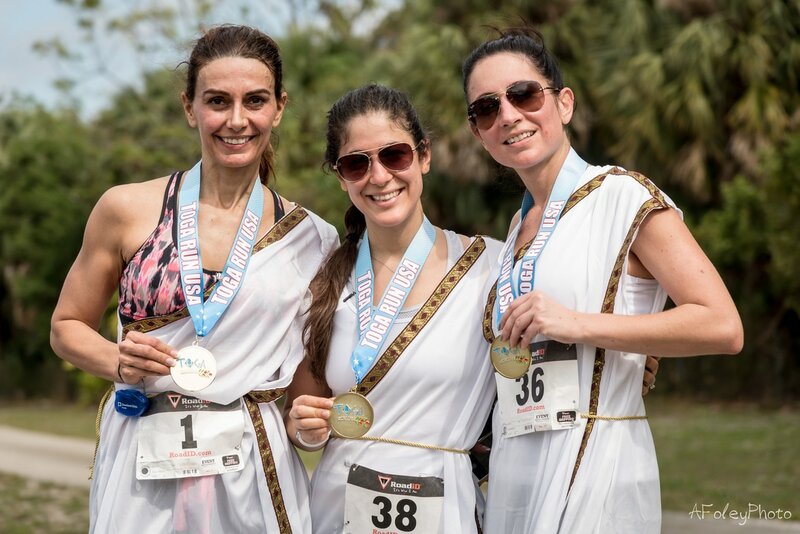 Thank you for being a part of our Spring Hill & West Palm Beach TOGA Run! The 2018 Toga Run 5K for Spring Hill has was January 27, 2018. We had an amazing time with all our pre-race activities and once again congratulate our 2018 Goddess Athena and Warrior Achilles of Spring Hill Mikey Olive and Sarah Thomas! The TOGA fun continued at the 8th Annual Greek Food & Music Festival where the Hernando Beach Runners Club received their Free Beer for having the largest TOGA team at our 5k! Thanks again to all of our wonderful volunteers and entertainment at the race! We look forward to having everyone back next year! 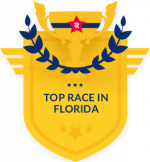 The 2018 Toga Run 5K in West Palm Beach, FL was February 17, 2018 and will be held at Dreher Park at 10:00 AM. We had many additions to the pre-race activities including the crowning of our Goddess Athena & Warrior Achilles. After the race we will have a taste of some delicious food as you head to St Catherine Church 43rd Annual Greek Food & Wine Festival! for the ultimate TOGA after party! opportunities to reach your target audiences in a fun, family friendly environment.